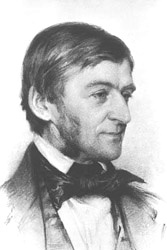 This entry was posted in Attitude, Entertainment, History, Literature and Writing, Love and Relationships, masculinity, People and Places, Quotes, Uncategorized and tagged depth, life length, meaning, quote, Ralph Waldo Emerson. YAY — Happy Week C !!! OK not really but that was my thought.